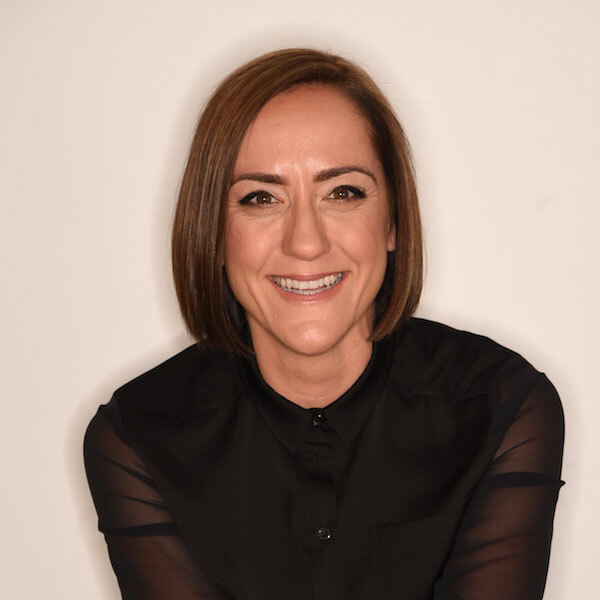 Christine Caine is the founder of A21, a global anti-human trafficking organization spanning Europe to Asia. In 2007, in the midst of a busy travel schedule as a communicator, mother, and wife, Christine felt the weight of injustice for those affected by human trafficking. She, along with her husband Nick, started A21 to develop a comprehensive approach to fight modern-day slavery spanning 12 offices around the world. Today, Christine is known among both Christian and secular audiences as a trustworthy voice highlighting the injustice of trafficking affecting over 27 million slaves around the globe. Most recently, A21 has been dedicated to assisting in refugee work alongside the United Nations and continues to support the growing need in Europe. She is the author of Undaunted, Unstoppable, and her forthcoming book Unashamed which encourages and inspires Christians to live in the fullness of Christ’s call. She travels the globe raising awareness both inside and out of the church about justice and ways for believers to put their faith into action.